PHOTO: The Carnival Constellation, the star of the Venice-centered itineraries on Celebrity's 2015 European plan. New weight restrictions for ships traveling the Giudecca Canal on their way to the Venice cruise terminal have forced a switch in Celebrity Cruises' fleet for 2015. The new rules restrict ships over 96,000 gross tons from traveling the canal. Celebrity had previously used the newer, 122,400 gross tons Silhouette, a 2011 build, as its mainstay on Venice itineraries. 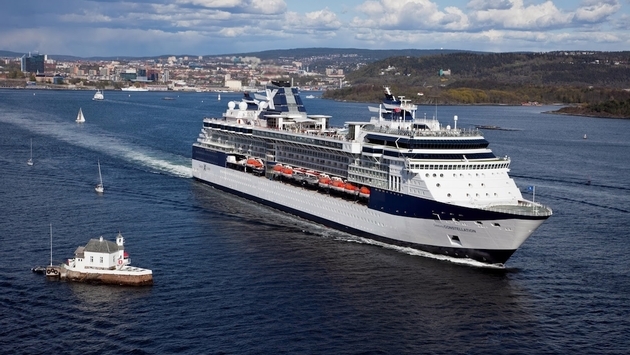 The rule change, which will go into effect in November, means the 91,000-gross-ton Millenium-class Constellation, a 2002 build, will handle the Venice itineraries in 2015, while the Silhouette will take over Constellation's former routes in the Baltic, Scandinavia and the United Kingdom. 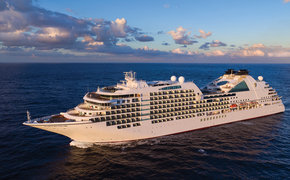 In all, Celebrity's 2015 World Tour itineraries include 261 ports in 72 countries on every continent. The European ships also include the Celebrity Reflection, which will set sail on 17 European trips beginning with a 16-night Western Europe itinerary from Miami to Rome departing April 15; and the Celebrity Eclipse, which will run 13 European itineraries beginning with a 16-night Trade Winds Transatlantic itinerary, departing Miami for Southampton, England on April 21.